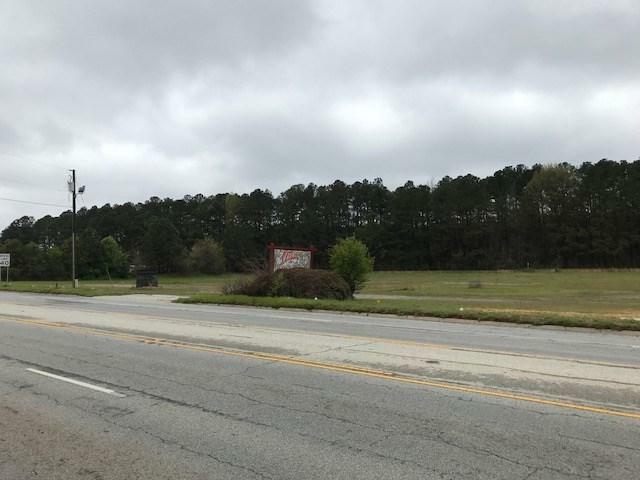 10 acres on Hwy 72/221 E offering maximum exposure on this heavily traveled 4 lane highway. 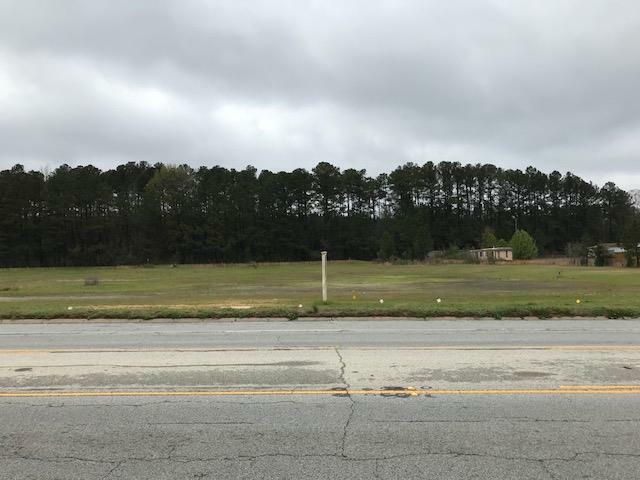 Property has approximately 1100 feet of road frontage & seller is willing to subdivide. 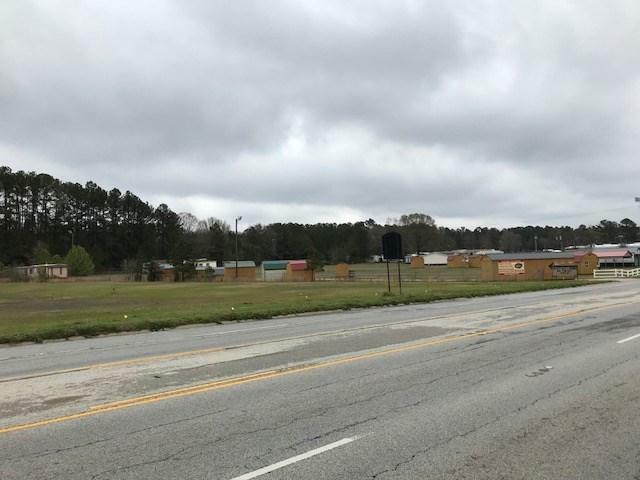 Property is zoned I-1 offering many possibilities. There is a 4600 sq.ft. 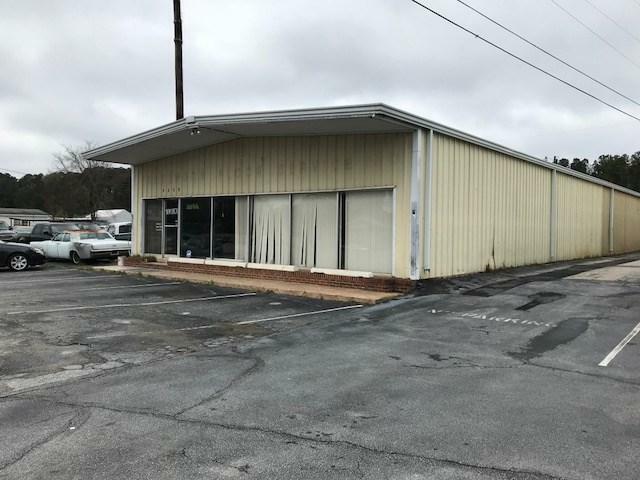 metal building on property being rented on a month to month basis . Endless possibilities.